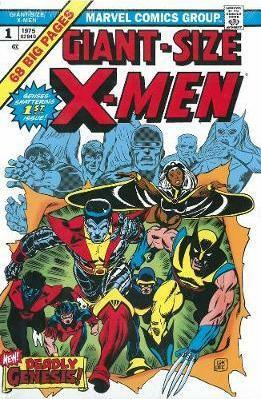 When a young writer named Chris Claremont took over X-Men in 1976, few fans could predict the incredible impact he would have on the Marvel Comics series. In collaboration with artists Dave Cockrum and John Byrne, Claremont crafted a run still heralded as a definitive era on the book. Now, the first five years of their landmark run are collected in one oversized volume.